Microsoft is set to test Windows 7’s update mechanism by issuing as many as 10 fake updates for the operating system over the coming week. It will be the second time that Microsoft has released phony updates for Windows 7. In February, it tested the beta by delivering five bogus patches. People running Windows 7 RC, which which was launched to the public last week, will be offered the mock updates beginning on Tuesday said Brandon LeBlanc, a Microsoft spokesman. 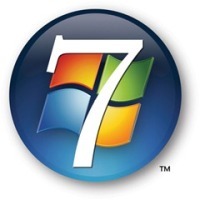 Microsoft wants to “verify our ability to deliver and manage updating of Windows 7 in certain real-life scenarios,” LeBlanc explained in a blog post.